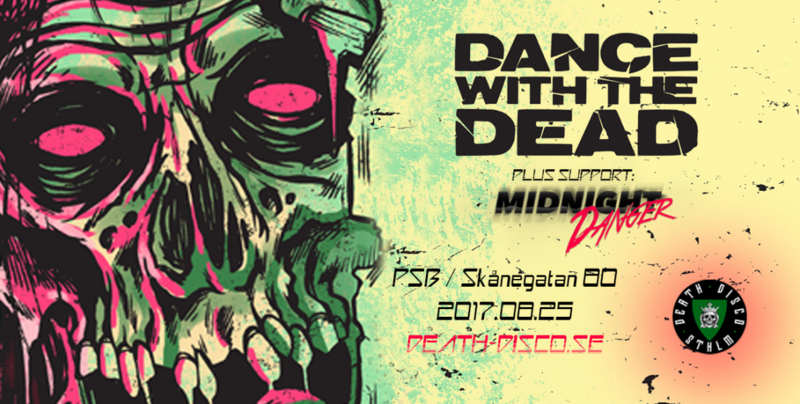 Dance with the dead are making their first ever appearance in Sweden! The LA-based duo is coming to PSB on friday the 25th of August, the only stop in Sweden during their “NorthEastern Tour 2017”. Welcome to an evening of Retro Synthwave! Tickets to be released on the 26th of January.